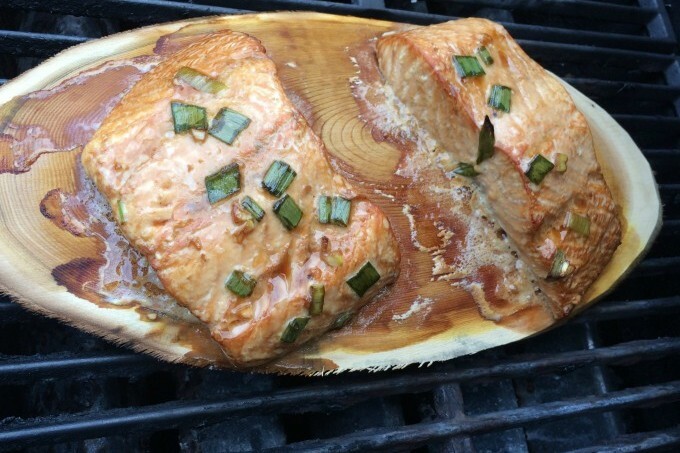 Once again, my husband gets credit for this recipe. Last week I was considering entering the peach pie contest at our local farmers market. I asked my family if we should go with our award winning recipe from two years ago or something new and my husband suggested peach tiramisu. 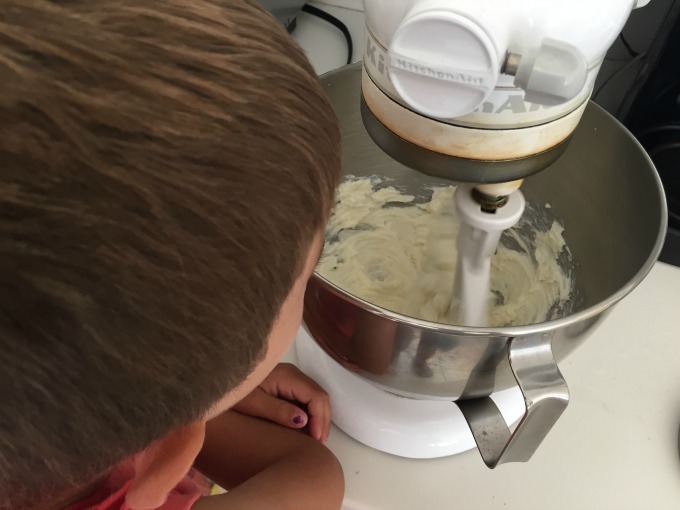 Tiramisu is his favorite recipe, EVER. I ultimately decided not to enter the contest but couldn’t get the idea of peach tiramisu out of my head. 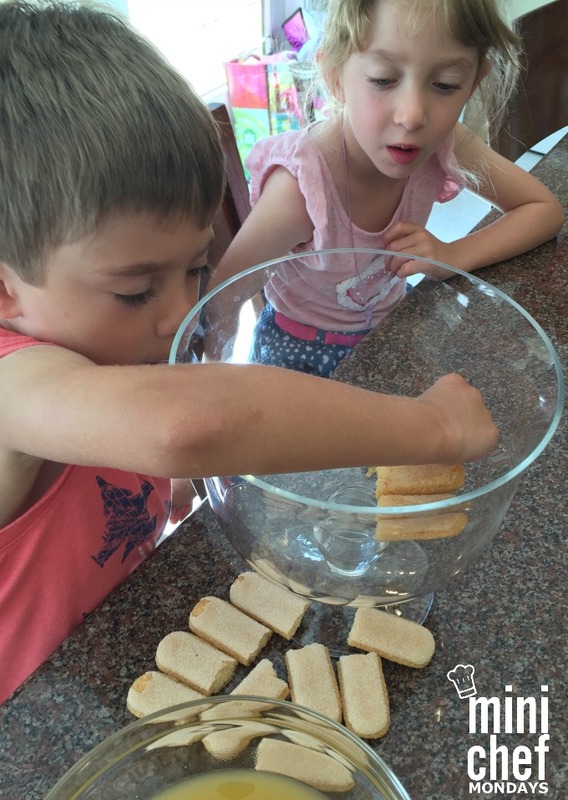 So the kids and I discussed how the recipe would go, and we created it. It turned out perfect. It was gone in two days and I’m already planning when to make it again. 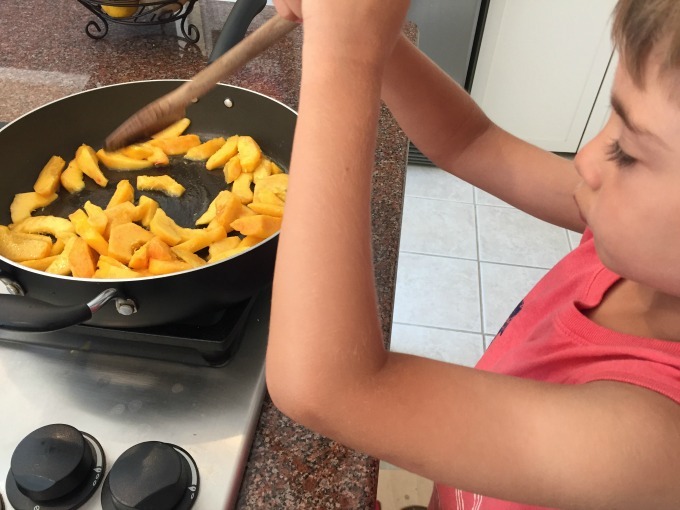 We started by cooking some fresh peach slices in butter and sugar. 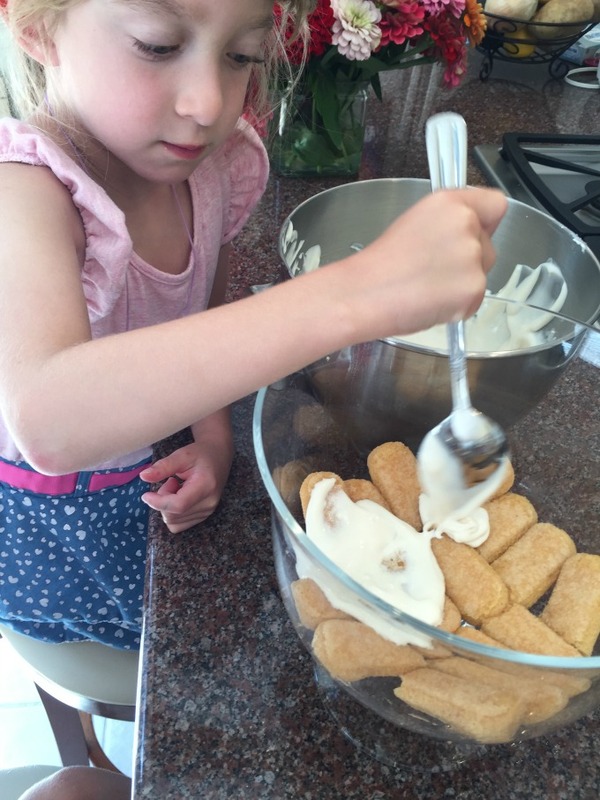 Next we made the cream mixture. Typically tiramisu contains mascarpone cheese. 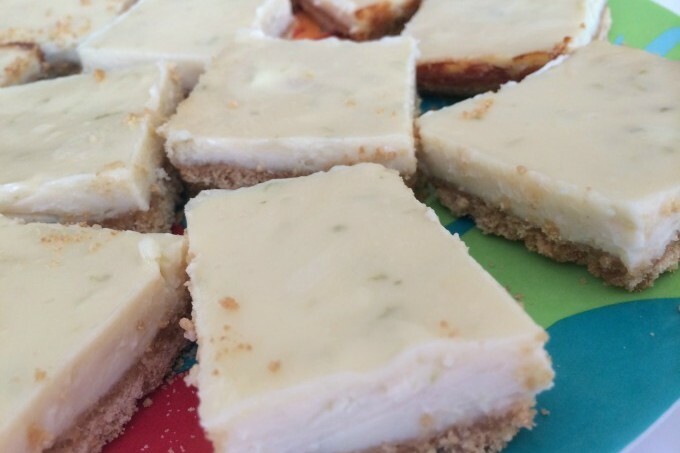 I use light cream cheese in place of the mascarpone to lighten things up. We mixed that with sugar, vanilla extract and whipping cream. To that we added 2 tablespoons of decaffeinated coffee to give it a subtle coffee taste. In traditional tiramisu ladyfingers are dipped in coffee but for our recipe we dipped ladyfingers in peach nectar. We got to work with our layers. We started with a layer of dipped ladyfingers, followed by the cream mixture, then peaches and topped with shaved chocolate. I was recently sent some delicious chocolate to try from Sugarpova Chocolate, a new line of fine chocolates from Maria Sharapova. The kids devoured whatever chocolate we didn’t need for the recipe. We did three layers of that and then refrigerated it for a few hours. This is going to be our new summer recipe. If you invite us over, chances are we will show up with this peach tiramisu! Melt butter in a saucepan over medium heat. Add peaches and 1 tablespoon sugar. Cook, stirring for about four minutes until peaches become syrupy. Remove from heat and set aside. 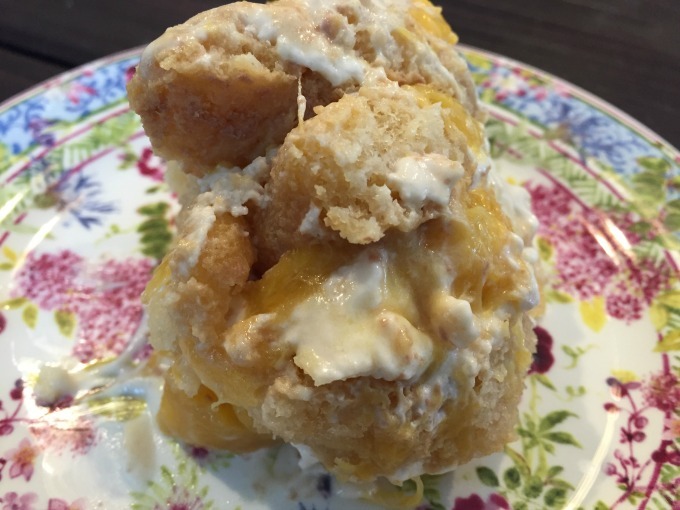 In a medium bowl using a hand mixer, beat whipping cream until soft peaks form. In a stand mixer, combine cream cheese, 1/4 cup granulated sugar, vanilla extract and coffee until well mixed. 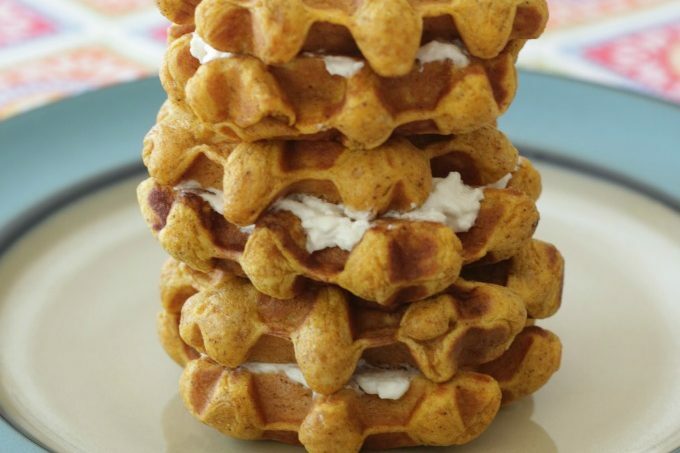 Fold in whipped cream. Set aside. 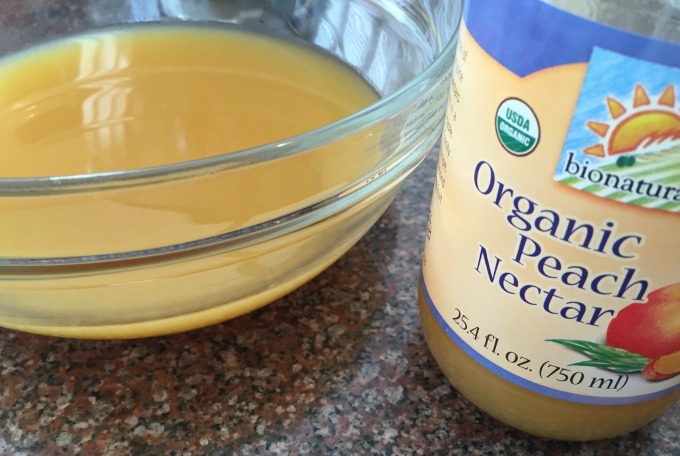 Pour peach nectar into a bowl. You can use a trifle dish or other deep dish to begin layers. Working with 1 ladyfinger at a time, dip each in peach nectar and place in bottom of dish. Add enough to cover bottom. Add 1/3 of cream mixture followed by 1/3 of peaches. Using a grater or microplane, grate chocolate on top of peaches. Repeat with another 2 layers finishing with grated chocolate. Cover and refrigerate for at least 2 hours. Great idea for using peaches! I've never seen tiramisu with fruit in it, sounds really good! I don't think I've every tried tiramisu, but this looks delicious. I might just have to make this for the family. This is a creative way to enjoy peaches! I can't wait to try this and have a bite! You had me at "cooking some fresh peach slices in butter and sugar." The kids look so helpful! I think this would be a great combination of already amazing things all together! Yum! I have never had this before, but it sounds delicious! What a unique twist on tiramisu! This sounds amazing... I'm saving the recipe! 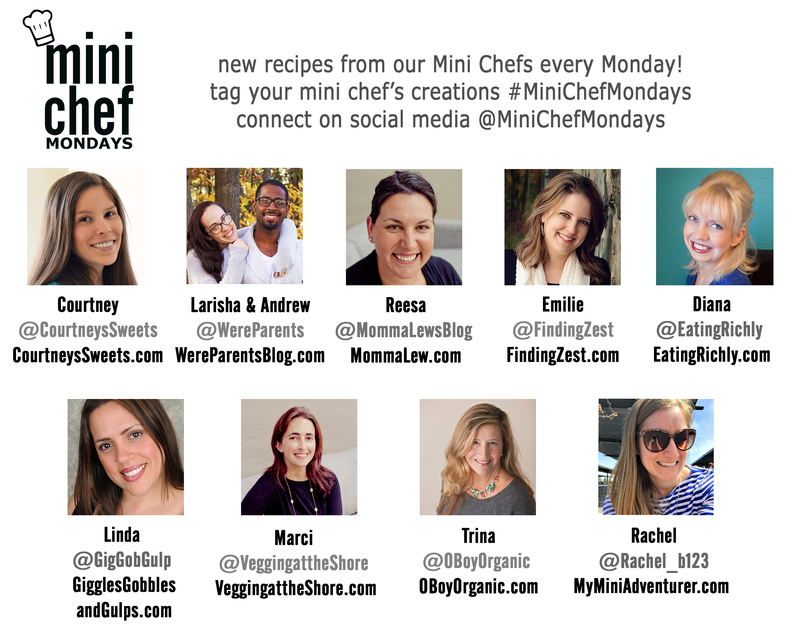 I love the idea of Mini Chef Mondays! So cool! 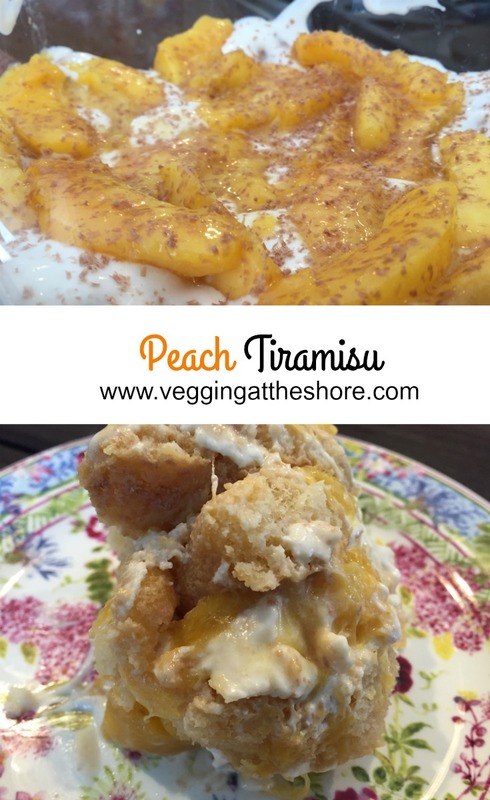 This looks delicious and I have never tried a peach tiramisu. You should have entered the contest! I bet you would have won. :-) Thanks for the great recipe. This is delicious. I have made it twice in the last week and it is a hit. So glad you enjoyed it Kristy!